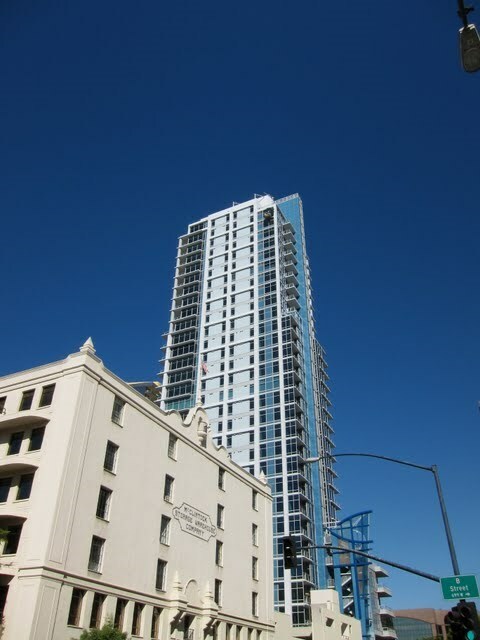 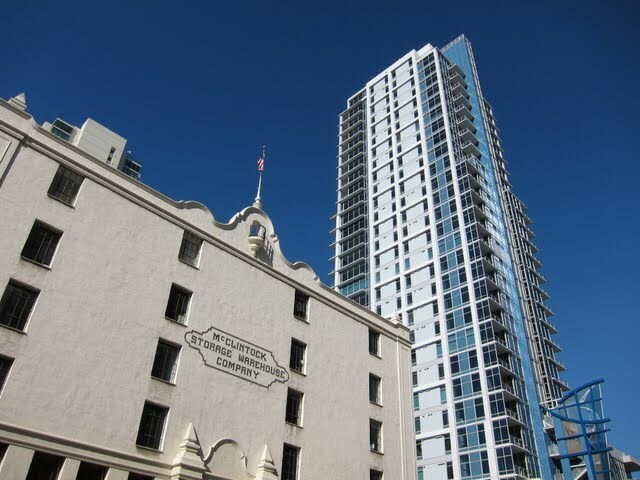 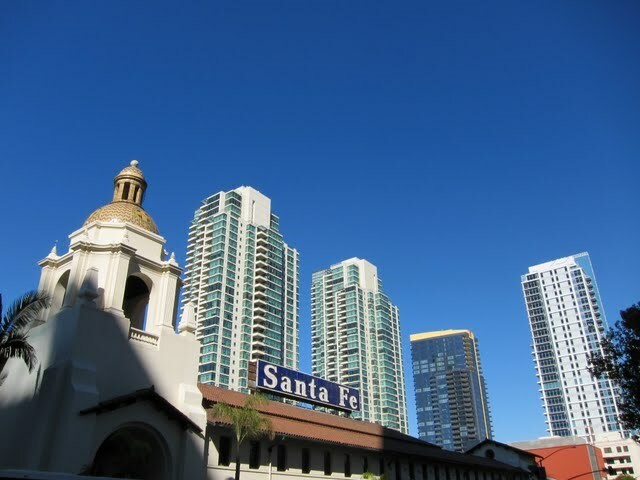 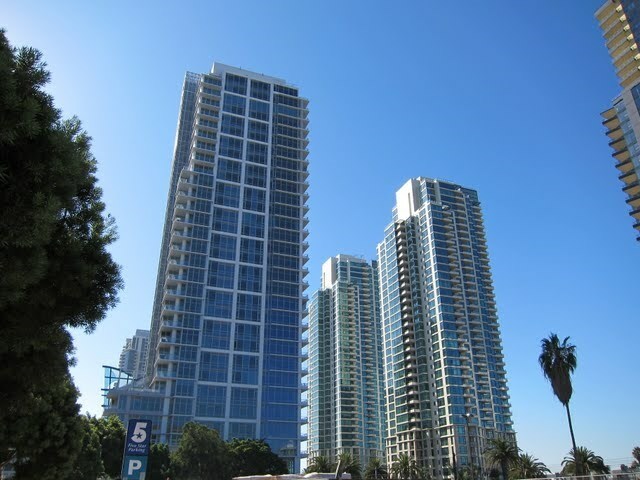 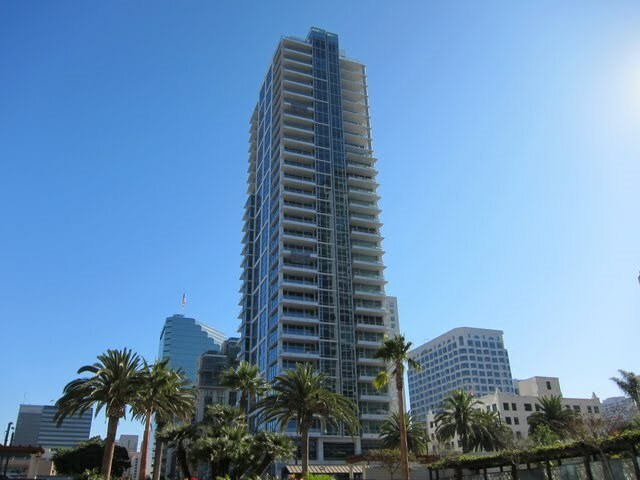 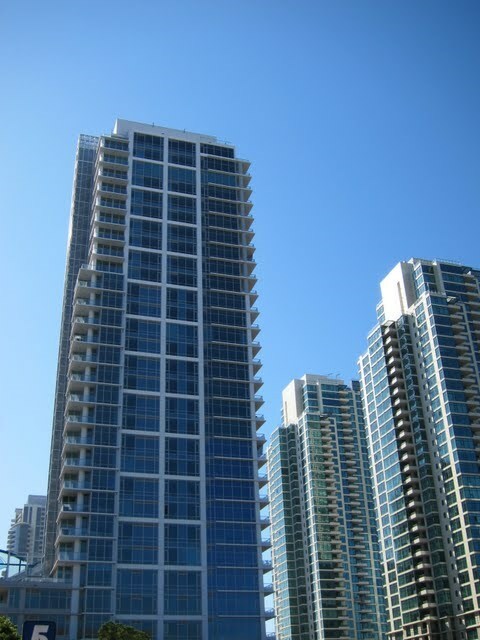 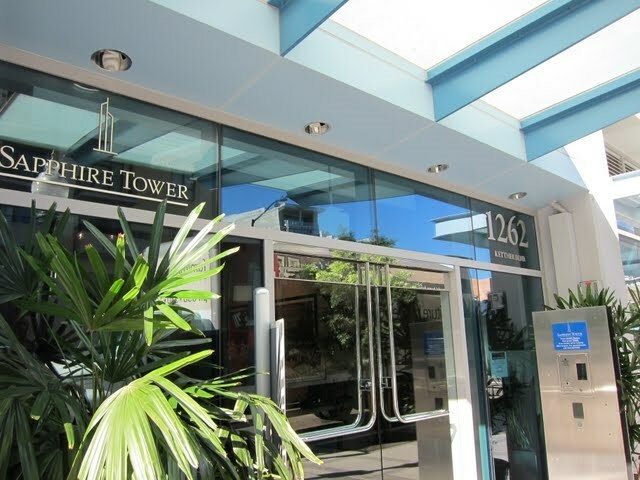 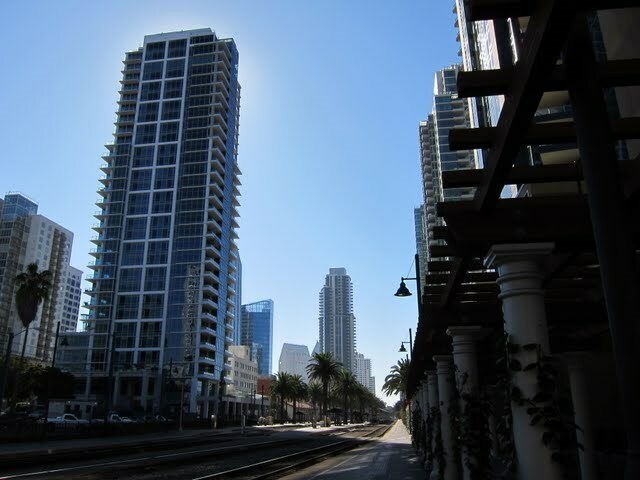 Sapphire Tower is a luxury condo building located in the Columbia District neighborhood of downtown San Diego (92101). 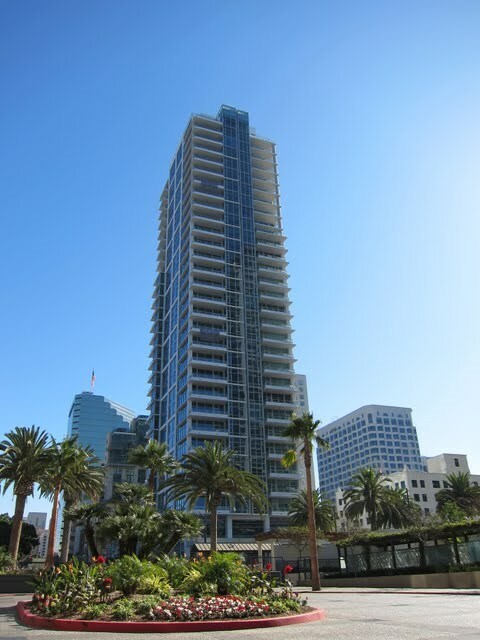 With only 97 units and 32 stories, Sapphire Tower is a very unique luxury high-rise. 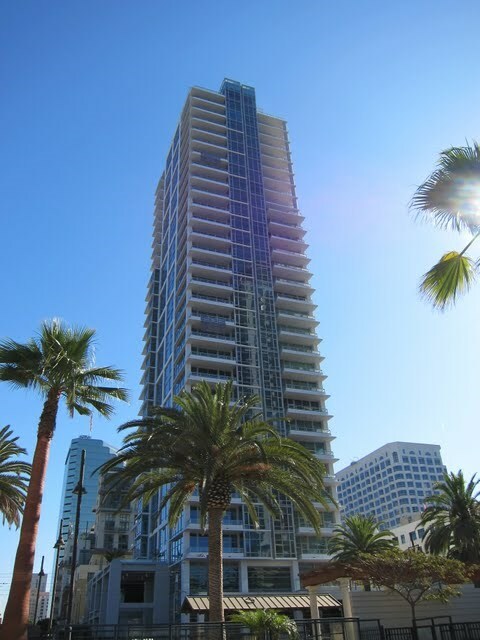 Sapphire Tower is located in the perfect spot – easy access to the waterfront, Marina District, and Little Italy. 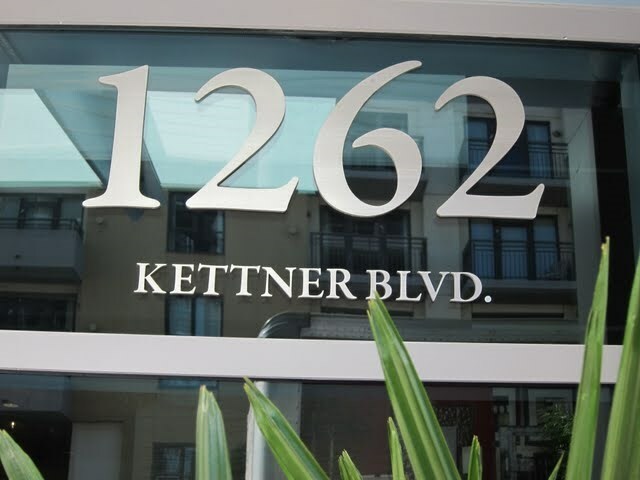 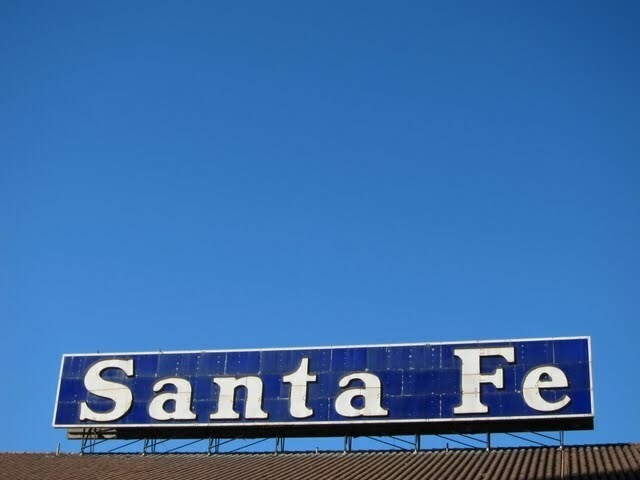 Views, a great pool, and being close to the Stone Company Store on Kettner and the original Karl Strauss Brewing Company don’t hurt either. 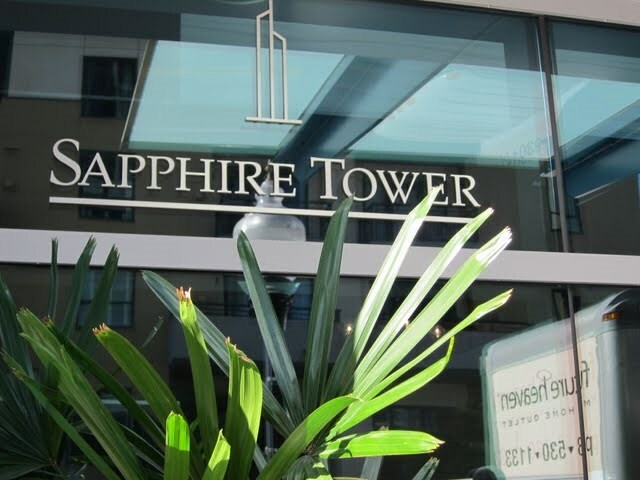 Is there litigation at Sapphire Tower?No. 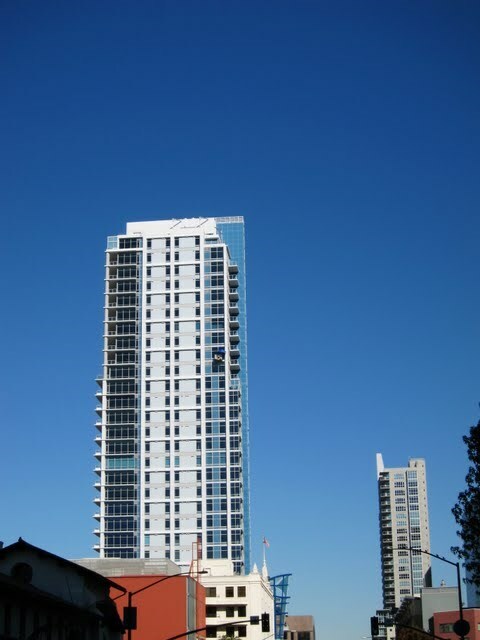 Settled Summer 2018. 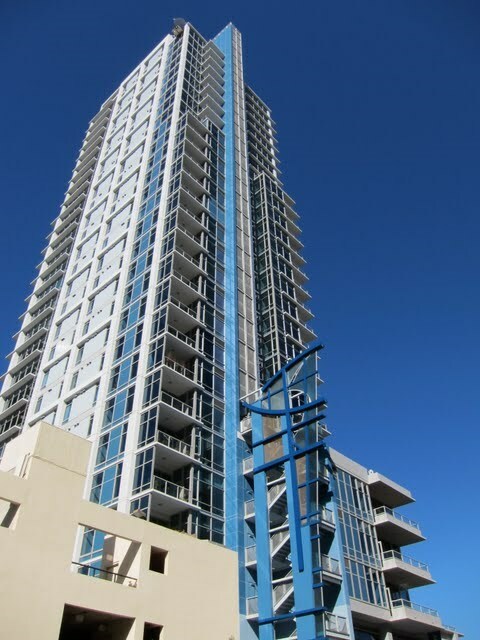 Are BBQs allowed on private balconies at Sapphire Tower?No. 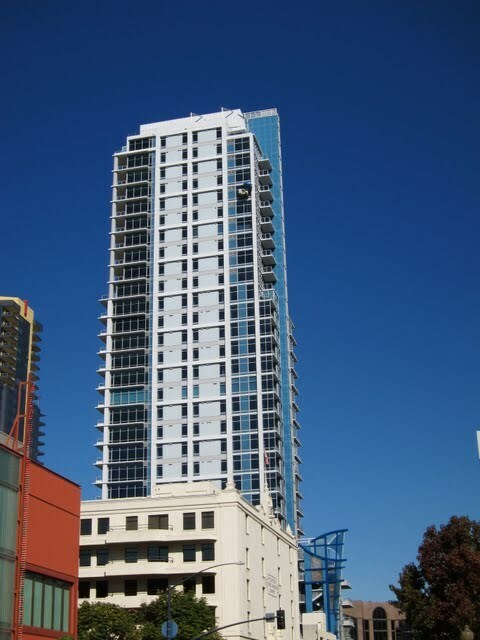 What is Sapphire Tower’s minimum lease period?30 days.